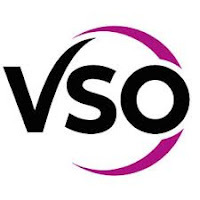 Much has changed since VSO started 60 years ago. We’ve gone from being a UK charity to a truly global development organisation. In 2016/2017 alone, we worked with over 7,000 volunteers from all over the world and from all backgrounds to deliver services that had an impact on the lives of almost 2.6 million people in the 24 countries where we work. Our programmes focus on the areas of health, education and livelihoods, with an increasing emphasis on resilience building, social accountability, gender and social inclusion. We believe progress is only possible when we work together and that strong partnerships are crucial to delivering positive change.